Everyone loves receiving gifts. It is all the more special if it is a gift that your loved one can make good use of. 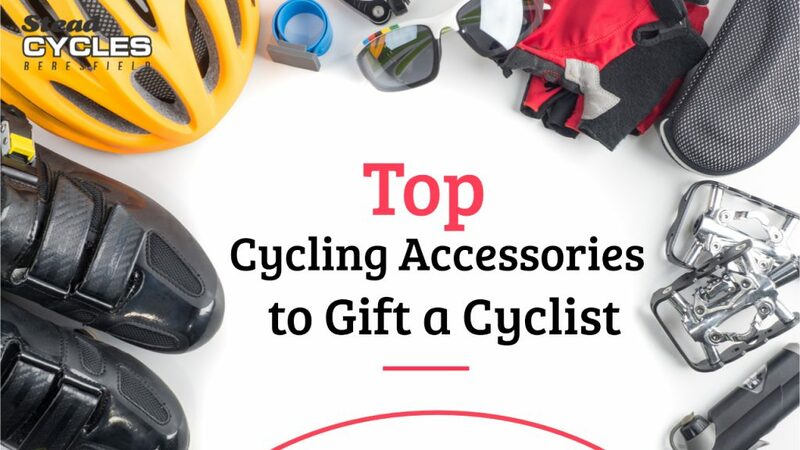 If you are giving gifts to a cyclist, bike accessories are definitely the way to go. More than anything, you will be able to help them have a better riding experience. Saddlebags are a great way for cyclists to secure their belongings while on a ride. Most saddlebags are sleek, compact, and inexpensive. For those who do not take a lot of things with them while on their bike, a small and compact bag is your best bet. There is enough space for all of your essentials, and does not unnecessarily consume any excess room. Saddlebags are placed behind your bicycle seat, so they are out of the way and not obstructing the rider. Found in many sleek designs, a saddlebag that practically merges with your bicycle is not only aesthetically appealing, but could also be a bonus safety feature. Rehydration is quite important for cyclists, or any kind of athlete for that matter. Without a constant sip of water or energy drink, you will not be able to perform at your best. This is why any cyclist will be happy to receive a bottle cage as a present. Bottle cages come in various styles and sizes. A lot are also easily adjustable so that they fit with any brand and size of water bottle. Just attach it to your bike and you will be able to secure your bottle easily. There are plenty of bottle cages that are lightweight and easy to manoeuvre. Nothing is more frustrating than having a hard time fiddling around with your bottle before finally getting it out of the cage. Nowadays, everyone is constantly on their electronic devices. For cyclists, digital devices have become the best tools to easily track and navigate rides. There are also various applications online that allow riders to perform at their best. For the loved one that enjoys carrying their phone around on their rides, a phone mount will be an amazing gift. 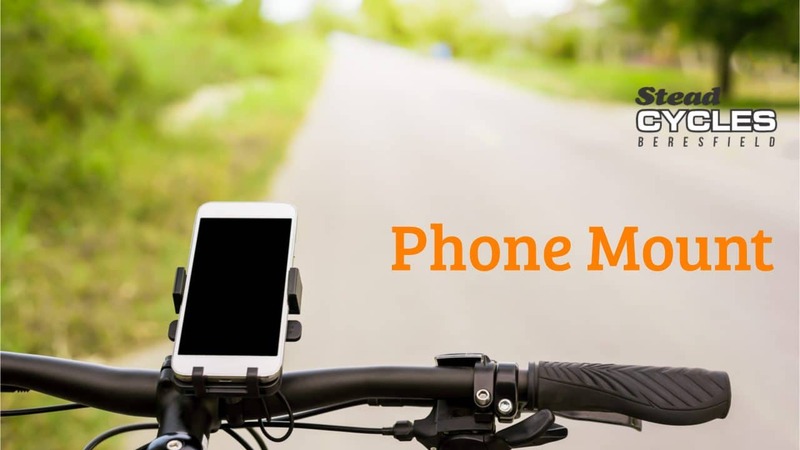 Phone mounts are typically fixed to your bike’s handlebars. This allows you to keep your phone in your line of sight while not being an obstruction to your vision. With a phone mount, you can be sure that your phone is secure, and is accessible if needed. When riding a bicycle, nothing is more important than the safety of the rider. Front and rear lights are really helpful bike accessories you can gift to others. These are especially useful for riders who like riding at night, or on terrain where they might not be easily seen by passers-by. There are tons of good quality lights out there with a sturdy clamp. With front and rear lights, you will no longer need to worry about being bumped off the side of the road at inconvenient hours. Make sure to consider the battery life when making your selection. A GoPro is at the top of every rider’s must-have list. They may be a bit on the expensive side, but these little things can give hours of enjoyment. This is especially useful if the rider loves going on different adventures. They will be able to easily document all the wonderful scenery and experiences they will encounter while on your rides. They can then look back at all the footage and relive those moments all over again. A GoPro that comes with a mount for the bicycle would be perfect! They will then be able to secure your device and take it wherever you go. Mud guards are able to provide shielding and protection for tyres. This will be of great use if your loved one enjoys going off-road into different terrains. They will now be able to get themselves into all sorts of adventures without having to worry about the condition of their tyres. There are many different brands and types of mud guards that will easily fit into any regular road bike. Be sure to purchase ones that are lightweight and will not weigh the rider down. A frame handle is a simple yet truly practical cycling accessory. All you have to do is clip it onto your bike. You can then pick up your bike and easily carry it around with you. A frame handle is a great accessory for people who have to pass by uneven surfaces. Commuters who have to navigate through stairs and buildings will find this incredibly useful. Going up and down, passing through tight spaces, and making your way through a wave of people will now be a whole lot easier. Compact strap-on saddle bags are great for carrying around all your essentials. However, for those who have to lug around bigger and heavier objects, they will not be enough. 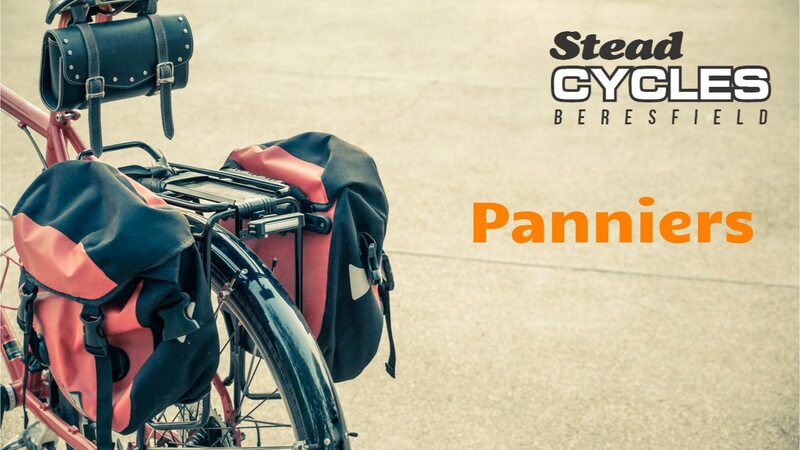 Panniers can be easily attached to the back of your bike. Make sure you purchase one with a sturdy mound in order to secure your belongings. Spacious saddlebags are better than carrying backpacks because they allow you to move a lot easier while on your bike. Cycling is a great way to work out and get fit. In order to better your performance, different kinds of bicycle accessories will be of great help. From bags to lights to helmets, you name it and we got it. Give your loved ones the best gifts – gifts that they deserve. For more enquiries about bikes and accessories, contact us now at Stead Cycles!